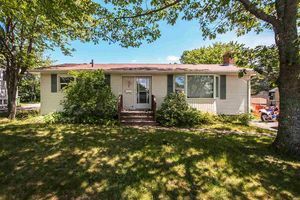 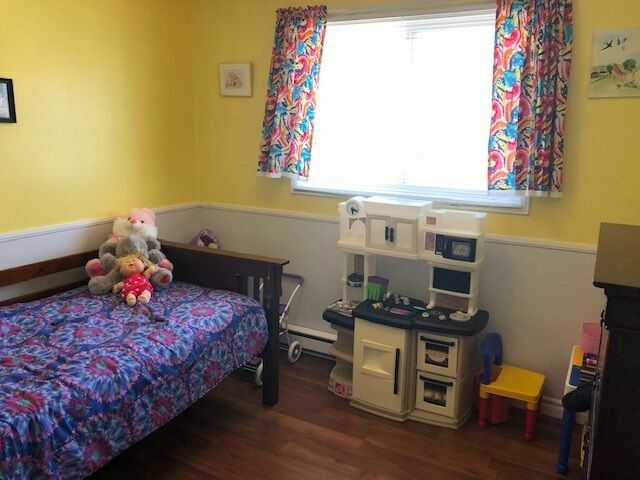 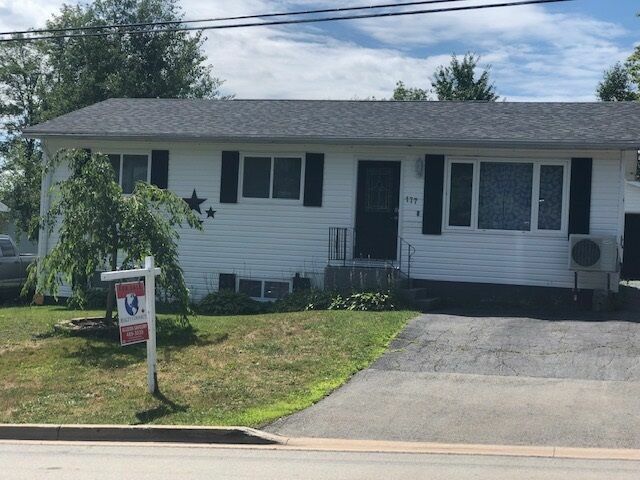 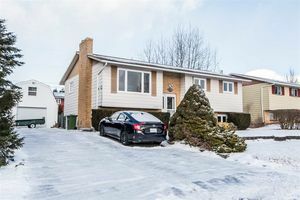 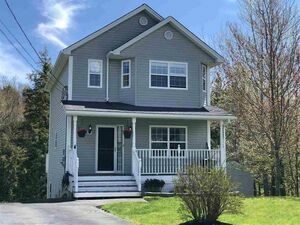 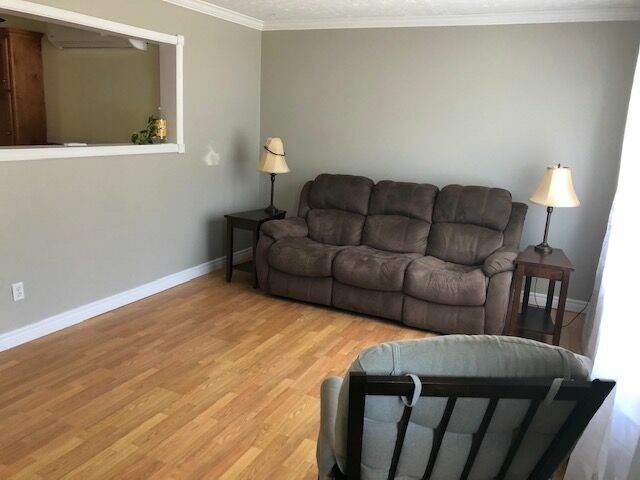 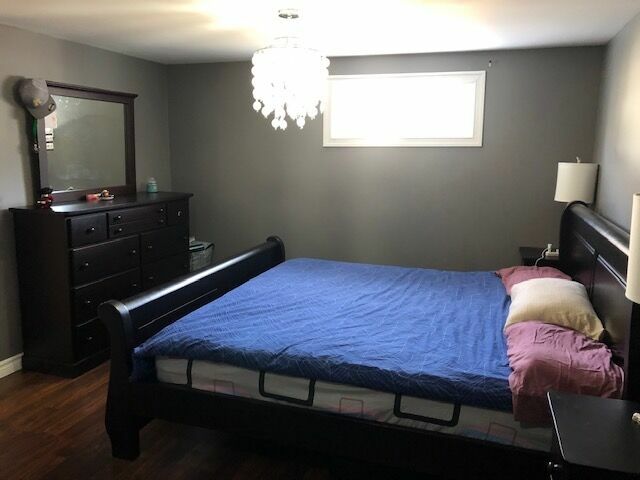 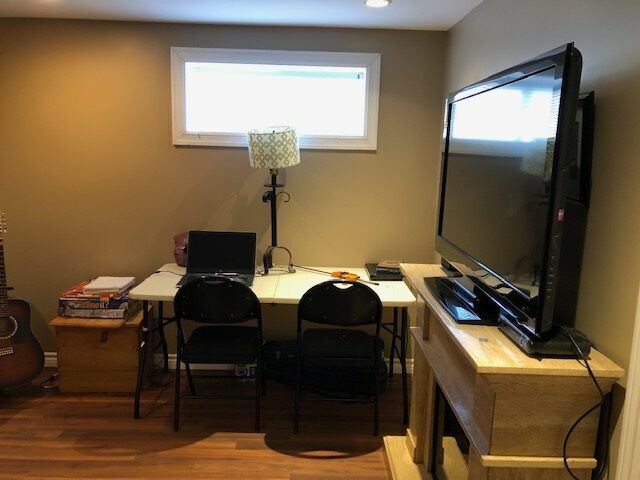 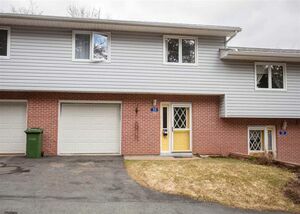 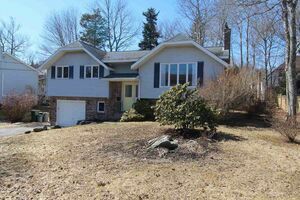 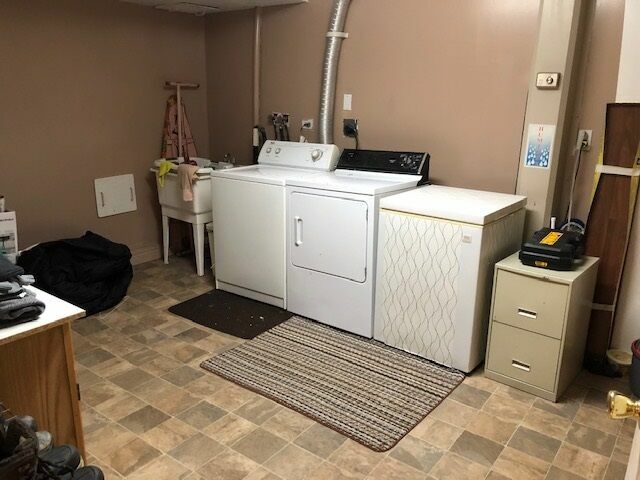 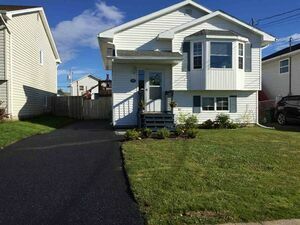 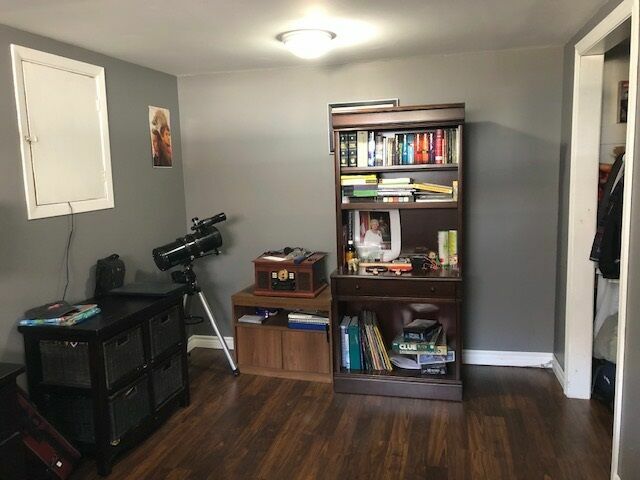 177 Rankin Drive, Lower Sackville (MLS® 201907546): Still looking for that perfect family home in a great neighbourhood?? 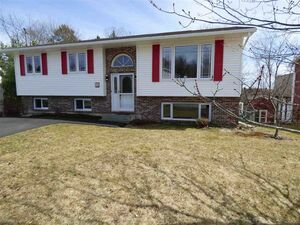 Then look no further, this home has all you will need with tons of upgrades. 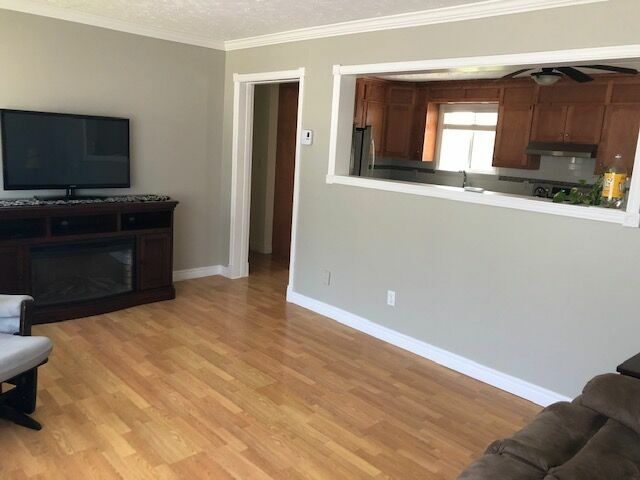 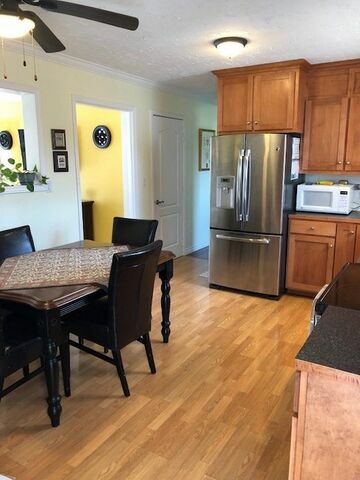 4 Specious bedrooms and two full baths, new Kitchen with stainless steel appliances. 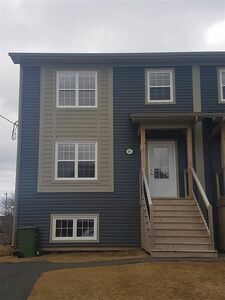 New Laminate flooring, heat pump, new toilet in upstairs bathroom, 3 brand new windows upstairs and the rest have all been replaced with vinyl. 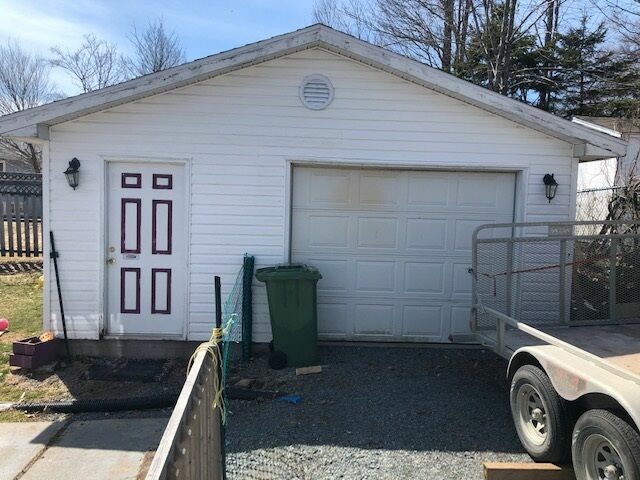 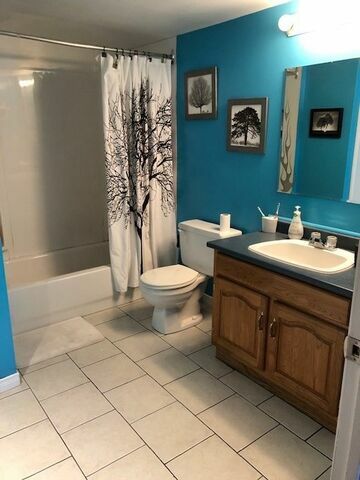 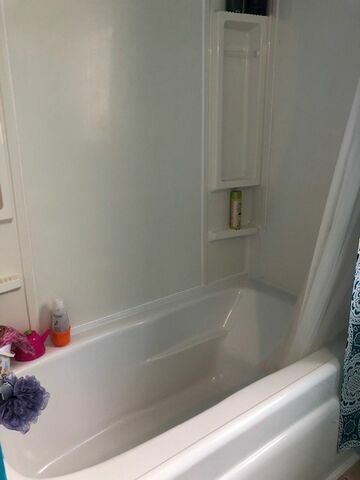 Roof singles 4 years old, new hot water heater, fully fenced back yard (3 years old). 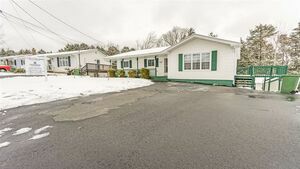 All this plus a 20 x 24 heated, wired garage. 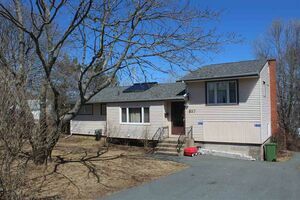 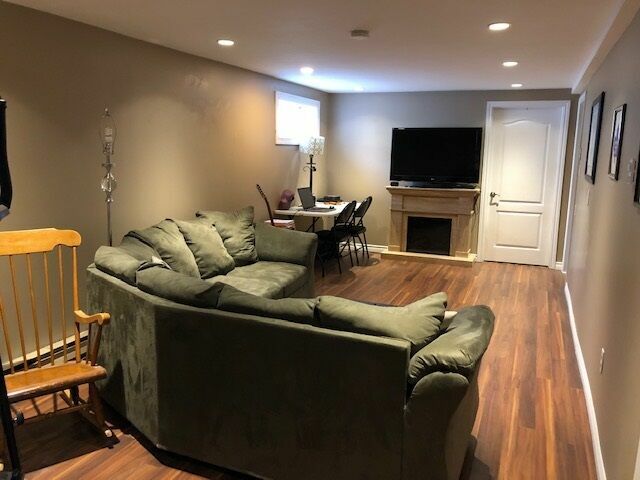 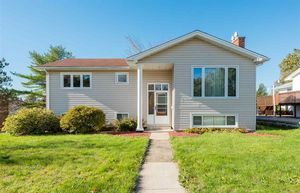 This home also is within a close proximity to all amenities and bus routes. 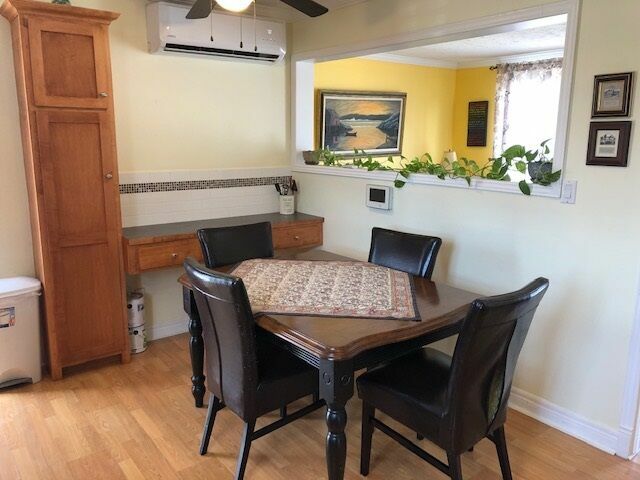 Stop searching and make your appointment to view, this home promises to impress! 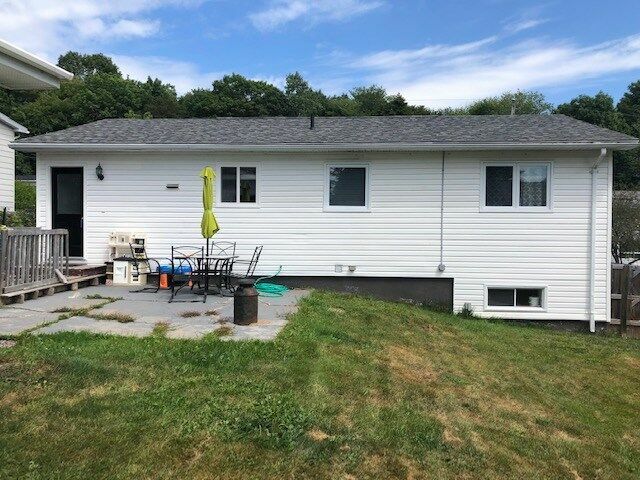 Questions about 177 Rankin Drive (MLS® 201907546)?